Design next-generation processes and materials with a degree that develops high-tech careers. In the chemical engineering master’s program at Stevens, you’ll have a wealth of world-class resources at your disposal for pursuing the research that interests you most. Our program offers you the best of both worlds: a department with a critical mass of renowned faculty and top-quality research facilities—and an entrepreneurial environment small enough to champion your talent and vision. Our close-knit, collaborative community of faculty and student scholars works together to advance the rigor and possibilities of our field, with an inclusive spirit that extends new opportunities to all. This graduate program features unique course electives in biofuels, colloids and interfacial phenomena, processing of polymers for biomedical applications, introduction to pharmaceutical manufacturing and nanotechnology, and more, giving Stevens’ students a broader range of knowledge in the chemical engineering field. Apart from engaging in high-impact research with our actively patenting and publishing faculty members, you’ll find a number of resources dedicated to your professional success. 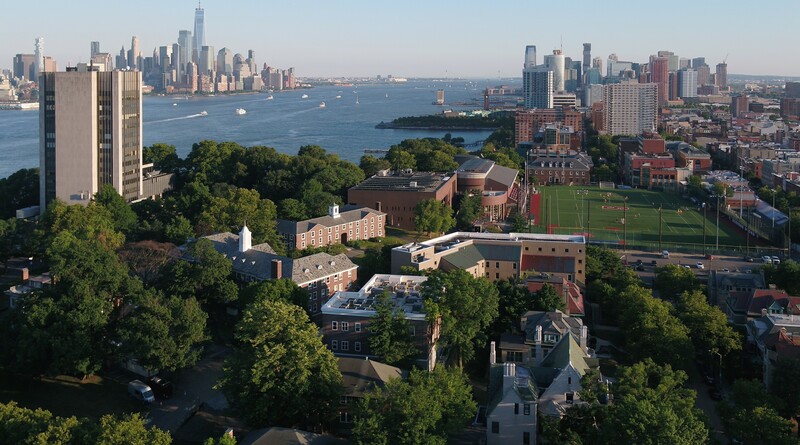 The Chemical and Materials Student Association (CMSA) serves our graduate students by organizing guest lectures and leadership opportunities, and our location, just 15 minutes from downtown Manhattan, positions you to build a global network with unlimited possibilities. With extensive training and career-building experience, our chemical engineering graduates go on to thrive as innovators in academia and industry. Electives in Biofuels, Sustainable Energy, Soft Matter Physics, Surface and Nanostructure Characterization and more. We welcome applicants who have a passion for chemical engineering and a drive to innovate. An undergraduate degree in chemical engineering is required for admission to the master’s program. Students with an undergraduate degree in chemistry can apply, provided that they take a set of undergraduate chemical engineering courses (typically five) for no credit to serve as bridge courses prior to taking graduate courses in chemical engineering. The chemical engineering master's program develops in-demand knowledge and skills to put you on track for career success. Work closely with our pioneering faculty leaders and conduct your own independent work in our premier research centers and laboratories. Ron Besser's research focuses on the enhancement of alternative energy technologies through nano and microtechnology. The chemical engineering master’s program at Stevens offers you the opportunity to work in state-of-the-art labs investigating solutions for the evolving needs of our society. Our research addresses microelectronic "chip" circuits used in portable electronic systems, fuel cells for creating clean electrical energy from hydrogen and other chemicals, artificial organs for biomedical applications and more.